Never thought it was possible!!! This will be the night everything changes for us. This is it boys!!! We’ve got our franchise qb. Ps- Can’t get the fact he is the double of Dexter Morgan out of my head though! Wanted Rosen, but I'm happy with this. Did Macc just voodoo the league to drop another guy to us that was supposed to be gone by our pick? Leo, then Jamal, now Sam? Wish he could do that in the later rounds. Didn't like him in the draft process but each one has their issue. Only good thing is learning from McCown and sitting first year to clean up the turnovers. I also didn't like the lack of experience but so be it. 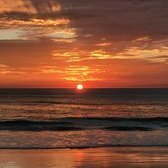 Now I feel a certain way seeing that we could of stayed at 6 and had Rosen. 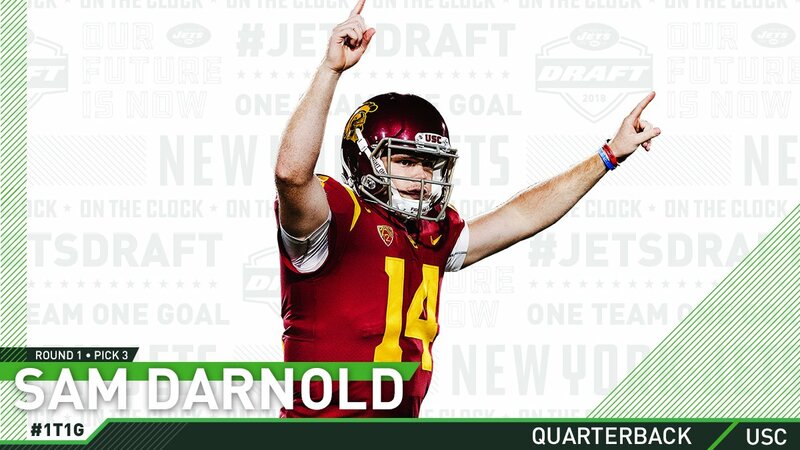 Oh well, just have to root for Darnold to be the guy. that's not cool at all dude. 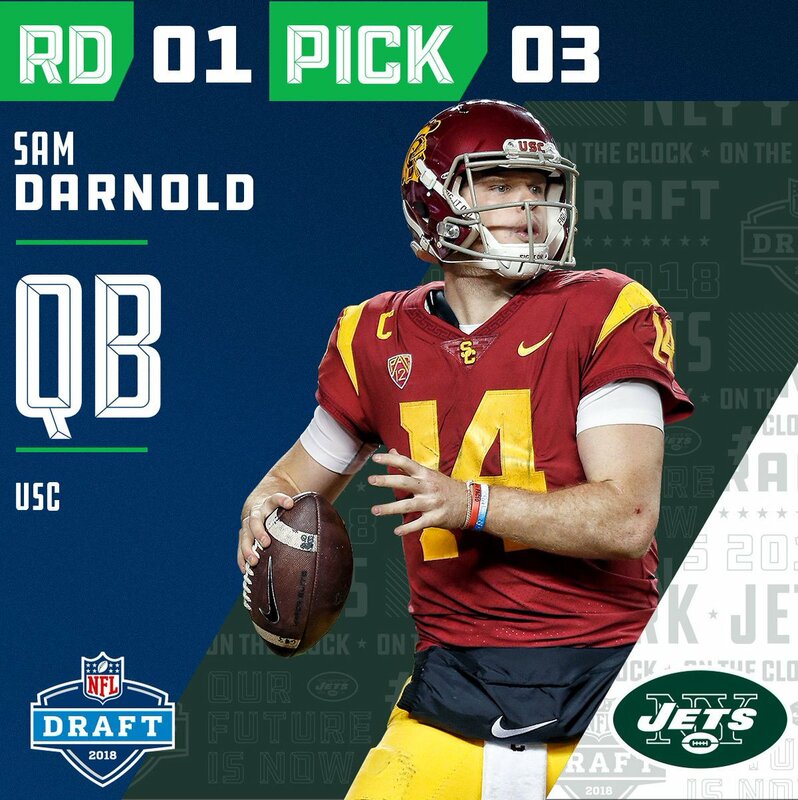 I personally wanted Rosen, but I get why the Jets took Darnold. Before fans rush to judgement, be patient and give Macc credit. He got his #1 player in the draft by making a bold trade more than a month before the draft. That's incredible. 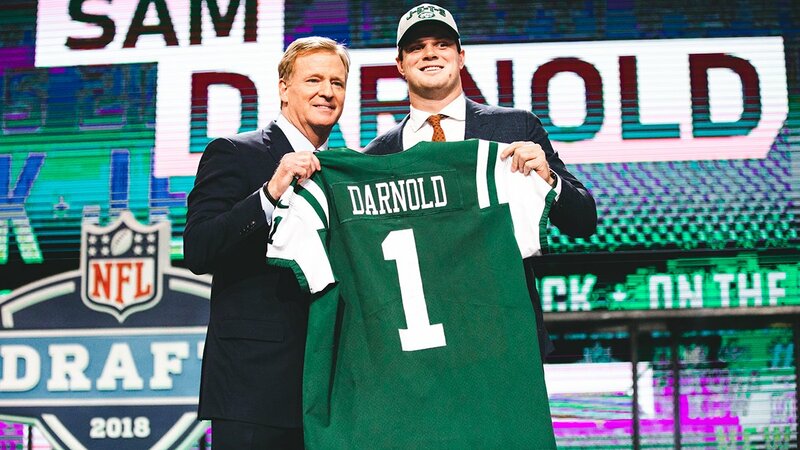 Exactly, if you told me a year ago we would get Darnold I would assume we went 0-16 in order to do it. Guy is a stud.